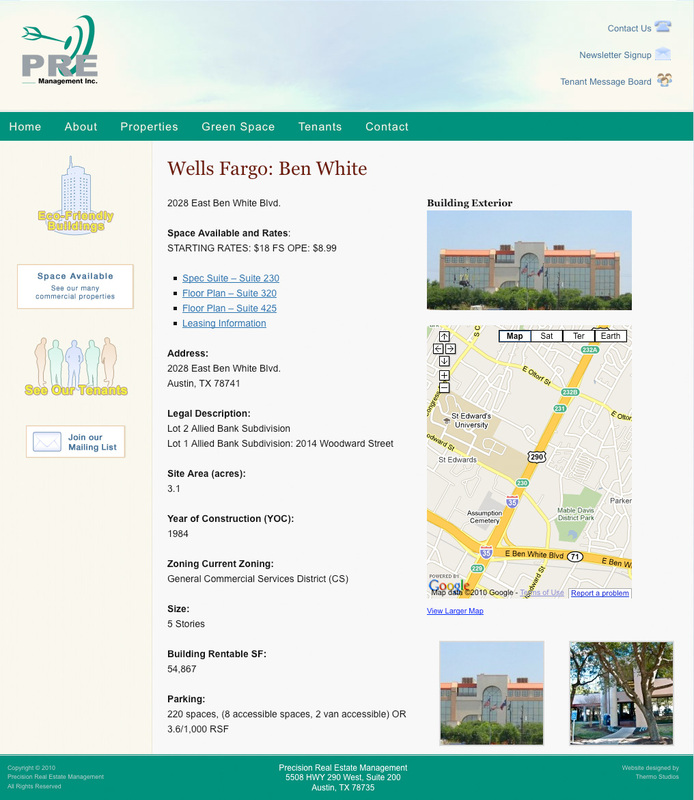 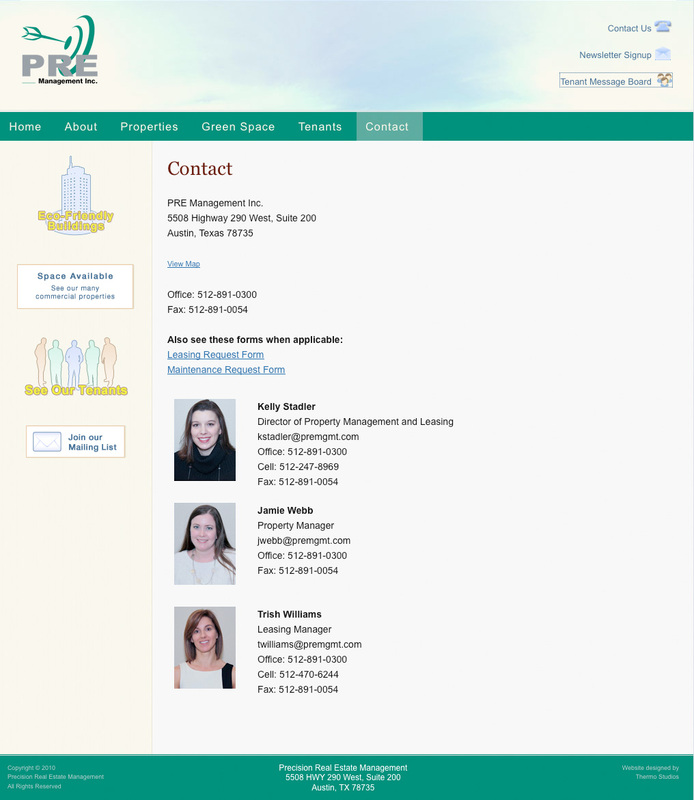 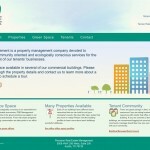 A property management company wanted a website that could yield better communication between themselves and their tenants. We took it a step further by allowing tenants to advertise their services and work together as a community. 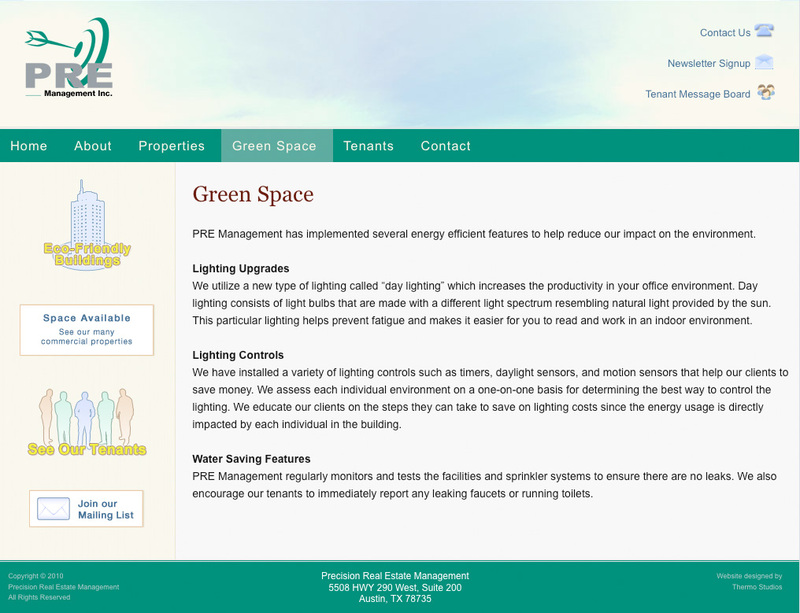 We designed a warm and colorful site to attract the new clientele. 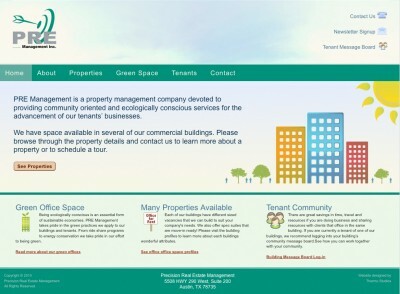 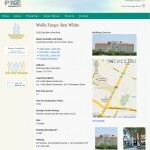 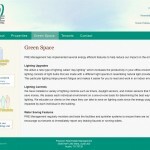 Built on the WordPress content management system, this website design for property management provided tenants a message board where they could work together on things like ride sharing, sharing office resources, and more, unifying their community and providing unique opportunities all around.